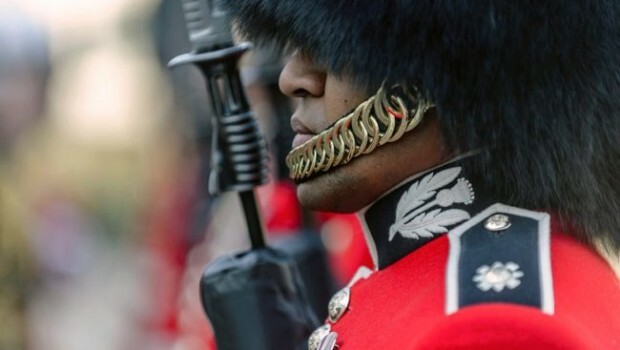 The Ministry of Defence has outlined plans to work to diversify its supplier base and work with smaller companies as it seeks to build "resilience" into projects. According to the Defence Infrastructure Organisation, which manages MoD infrastructure, around 75% of spending on maintenance at defence sites currently goes to smaller companies. The DIO has therefore published for the first time its procurement plan for the next five financial years. “By listing all the major projects and contracts, the plan will make it easier for existing and potential suppliers to plan ahead, by offering advice on bidding for this work and greater transparency. In January, outsourcing giant Carillion collapsed after it became unable to service its debts. The listed business held a raft of government contracts, including running hospital facilities, working on the HS2 high-speed rail project and managing 50,000 homes for the MoD. A report into the collapse by the House of Commons public administration and constitutional affairs committee said there were fundamental flaws in the way government awarded contracts. It found that ministers tried to spend as little as possible, which favoured larger providers, while forcing contractors to take on unacceptable levels of financial risk. MoD projects included in the procurement plan include contracts to build new housing and accommodation, and to refurbish current facilities. Services being put up for tender include catering, waste management and cleaning. Defence Minister Tobias Ellwood said publishing the procurement plan would give the private sector “a head start” when bidding for work.